A 5 Star energy efficient water heater with fast replacement of any hot water as it's used (also known as a huge recovery). It also features mains pressure delivery which means you can run multiple showers at once. 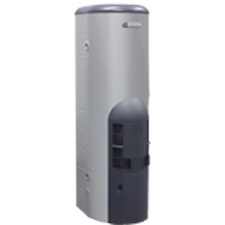 A Premium 5 Star energy efficient water heater, to help save money. 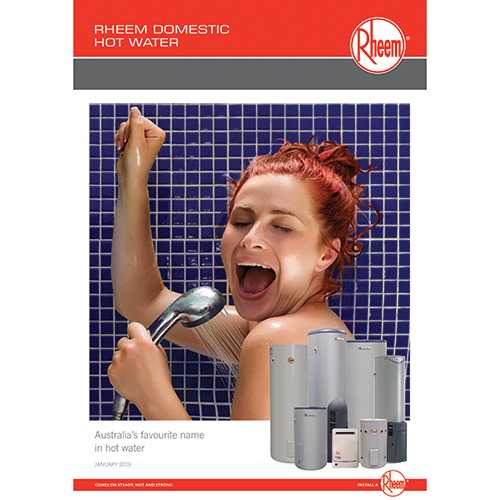 Replaces hot water as it's used faster than any other Gas water heater, making it ideal for families. 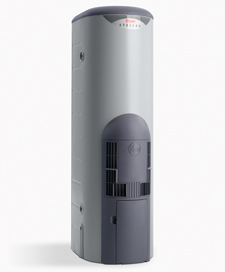 2 A measure of water heater capacity that combines both the stored hot water volume & the hourly recovery. 5 Star gas energy efficiency with the fastest replacement of hot water as it's used.